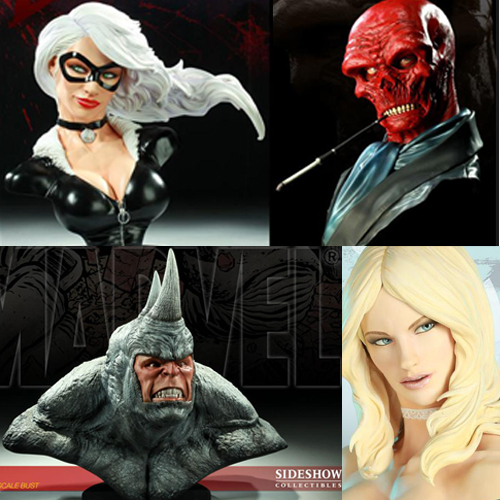 We carry the largest selection of Sideshow Collectibles in British Columbia. 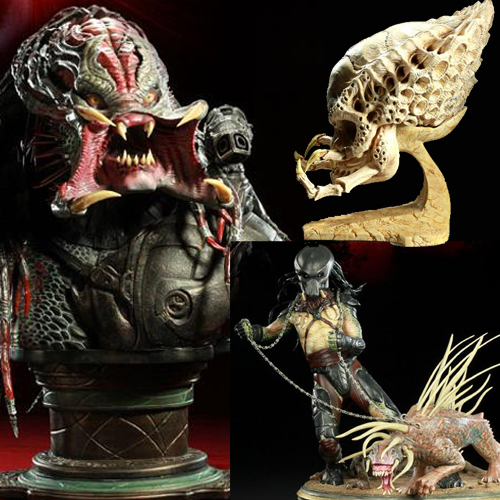 We stock a wide range of high quality, highly detailed licensed statues, busts, 12” figures, and dioramas, as well as do special orders. 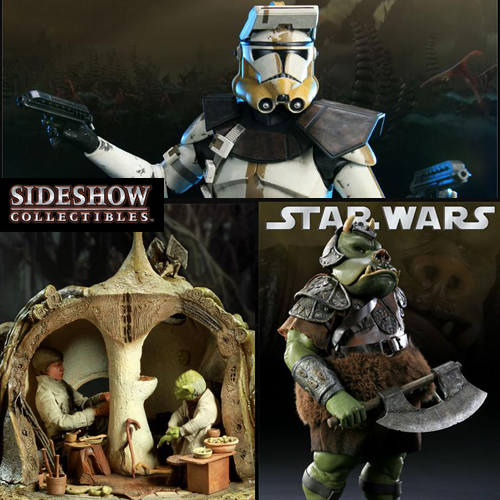 Sideshow licenses include G.I. Joe, Star Wars, Marvel, Terminator, Transformers, Predator, Alien, Disney, Lord of the Rings, Indiana Jones, Tomb Raider, Buffy the Vampire Slayer, Teenage Mutant Ninja Turtles, Pirates of the Caribbean, as well as many other movies and video games. 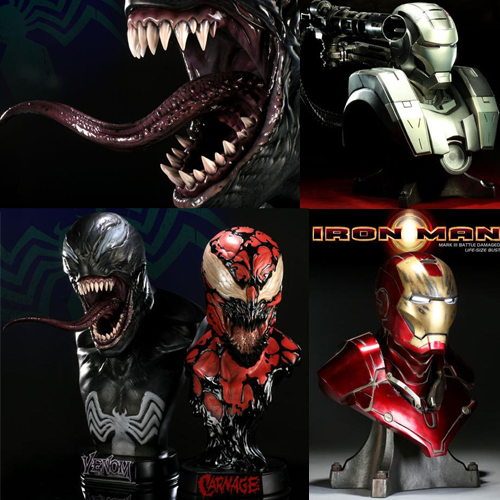 Many Sideshow items sell out quickly due to being limited edition. Please note that our stock changes constantly and we may or may not have a particular item in-stock. We carry the full line of 12" G.I. 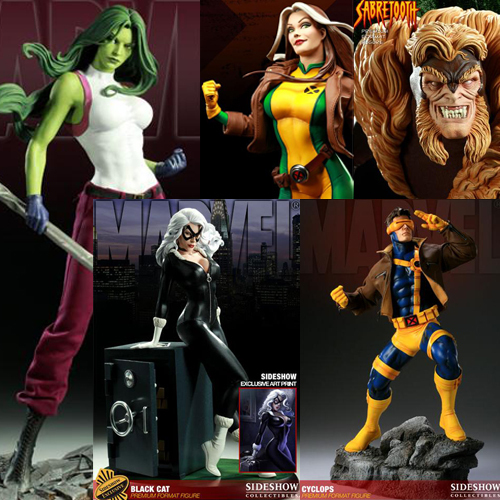 Joe figures produced by Sideshow Collectibles. 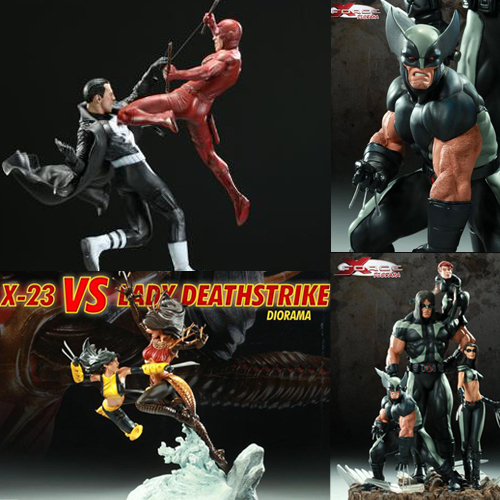 Each highly detailed figure comes with lots of accessories, switch-out parts, and a stand. 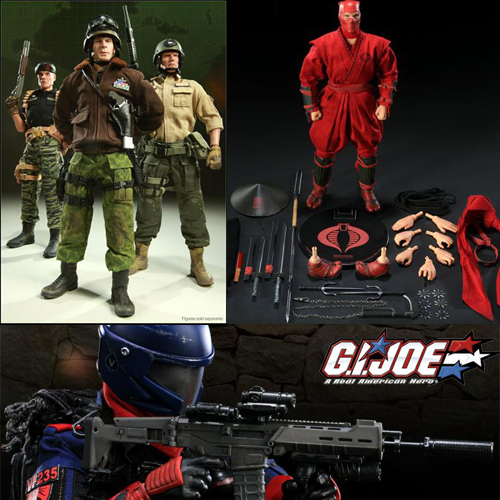 Sideshow Collectibles produces an ongoing line of G.I. Joe dioramas. 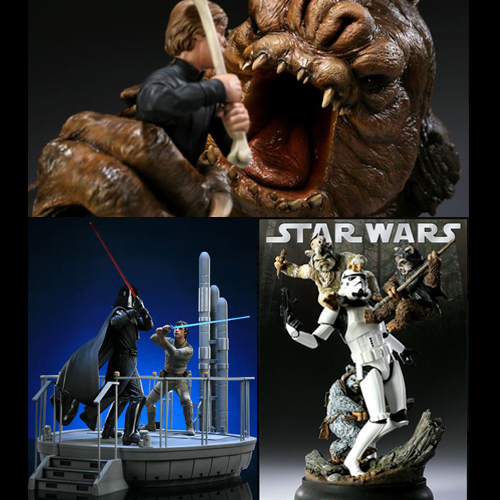 The limited edition dioramas feature magnetic switch-out parts and are individually numbered. 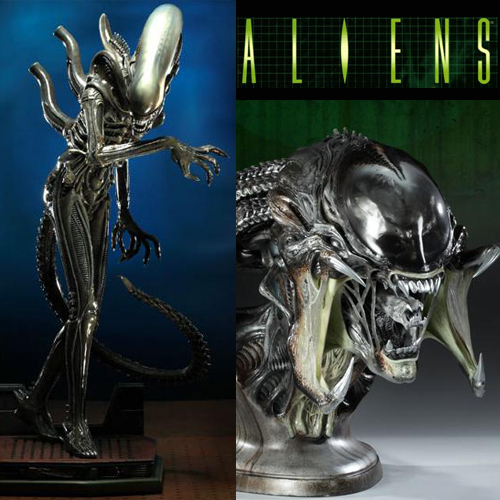 The newest addition to the Sideshow line of G.I. 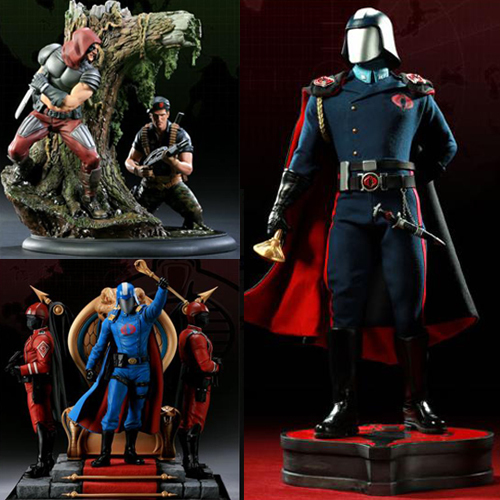 Joes is the 21" Premium Format Cobra Commander statue.